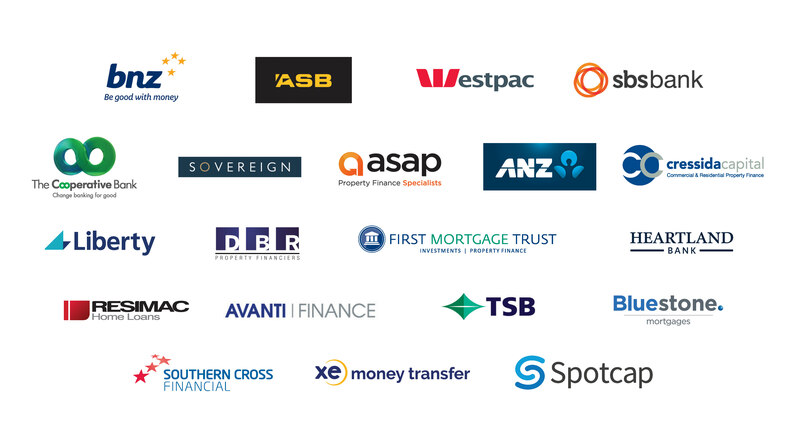 We helped Kiwis secure over $2 billion in home loans in 2018 from our extensive panel of products and lenders. A loan is a large, and often long-term financial commitment. It makes sense to get it right the first time. A Loan Market mortgage adviser can help you compare rates, fees and features to help you select the product that suits your specific circumstances. With over 100 Loan Market advisers across New Zealand, with access to more than 800 loan products, there’s someone near you who can help ensure you get the best loan. Read more about the different loan products available to you. ​Your home loan is a large and often long-term financial commitment, so it makes sense to get it right first time. What's right for you will depend on a range of factors including the size of the loan you require, the property you intend to purchase, the deposit you have and your lifestyle. Many people refinance to get a better rate, consolidate debt, renovate or free up equity. If you're thinking of refinancing, it's important to weigh up the cost of refinancing against the long term benefits. ​There’s a lot to know about investments, such as how to choose the best investment loan that meets your needs and goals. A good investment loan can make property investment a much smoother process. Often, self-employed borrowers find meeting the lending criteria for standard home loans difficult. Business cash-flows create income that fluctuates more significantly than other borrowers. Business owners looking for home and business loans do have competitive loan options available to them. ​As the name suggests, a bridging loan ‘bridges the gap’ between two home loans. Bridging home loans are a good way to buy a new property before the sale of your existing home. ​A land and construction loan provides funding for building property or extensive renovations so you have the lowest possible repayments during the construction phase. ​You might want to go on a holiday, buy new furniture, pay for a course or medical expenses, or even plan your wedding. A personal loan is a good way to get the extra funds you need. Find out more about the types of personal loans. We know that organising insurance can be a hassle and that’s why we’re happy to chat with you at a time and place that works best for you, to find an insurance strategy to protect you best. We have access to ​New Zealand’s most comprehensive panel of insurers in one place. ​As we have relationships with a range of business and commercial lending specialists and major banks, Loan Market advisers are able to assist with business finance for expansion, investment funding, leasing, purchase or refinance of commercial properties, retail shops, industrial land, factories and offices or cash flow lending.